The set features all manner of goodies starting with both the theatrical and director's cut of the movie (each cut getting its own Blu-ray). I sat down to watch the theatrical version the other night and I was not disappointed. Arrow have done a fantastic job with this release. I previously owned the 2 Disc Tartan Asia Extreme edition and whilst it wasn't the worst version out there, it certainly left a lot to be desired. 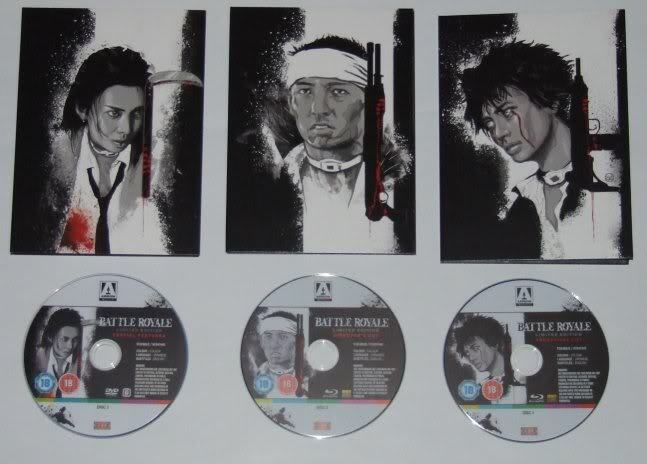 The presentation here is still not perfect, but it is certainly the best this film has ever looked on home video! 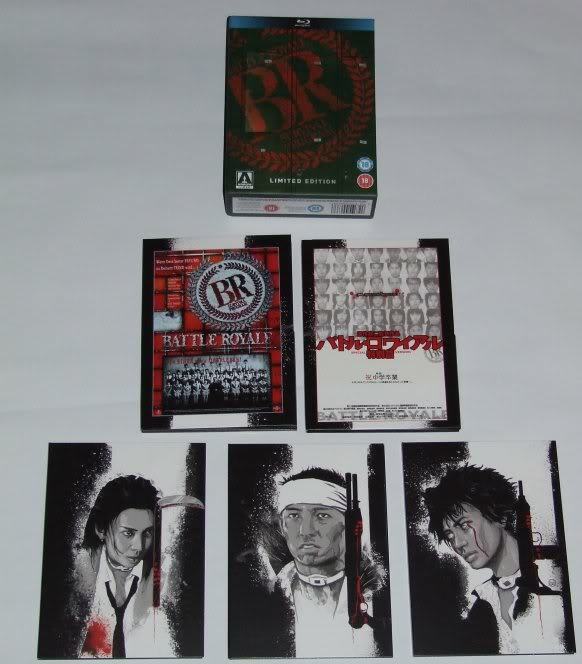 The set also includes a DVD featuring the bulk of the extra features that were present on previous releases. I have heard some people complaining about the lack of the sequel being included in this set, but I am glad it is not. This film deserves to stand on its own and (aside from the price hike that would have resulted) the sequel would only have dragged it down a notch. 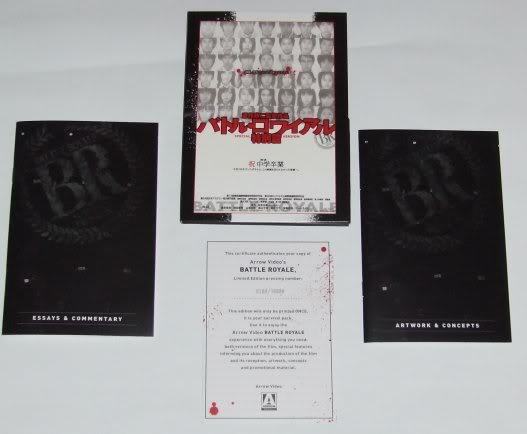 16-page Booklet- including concept artwork for the limited edition set. I am very pleased with this addition to my collection. I had forgotten how much I truly enjoy this film and this edition is by far the best one to get!